While MotoAmerica will be the main feature on the 3.048-mile road course, after the Superbike racers are finished knocking your socks off with their speed and skill, Sidecar Racers Association West will prove that two riders are just as entertaining and skilled as one. On Saturday, attendees will have the opportunity to witness the riders of the AMA Supermoto West Series. These riders aren’t afraid of a little dirt mixed in with their pavement. And if that two-wheel action isn’t enough for you, switch it up to four wheels with the Lucas Oil Off Road Racing Series taking place on the nearby off-road course. The Lucas Oil Regional Utah seen an amazing turn out this weekend! 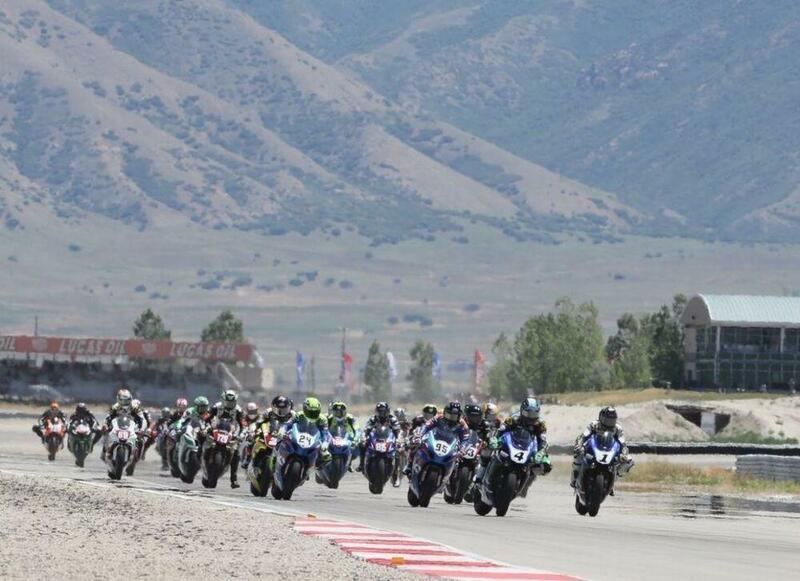 Congrats on 56 entries - Don't miss the Big Show next weekend at the @utahmotorsportscampus. From pavement to dirt, Utah Motorsports Campus has it all for powersports fans. Best part is, all of the above is included in the cost of a single ticket when you enter the gates.